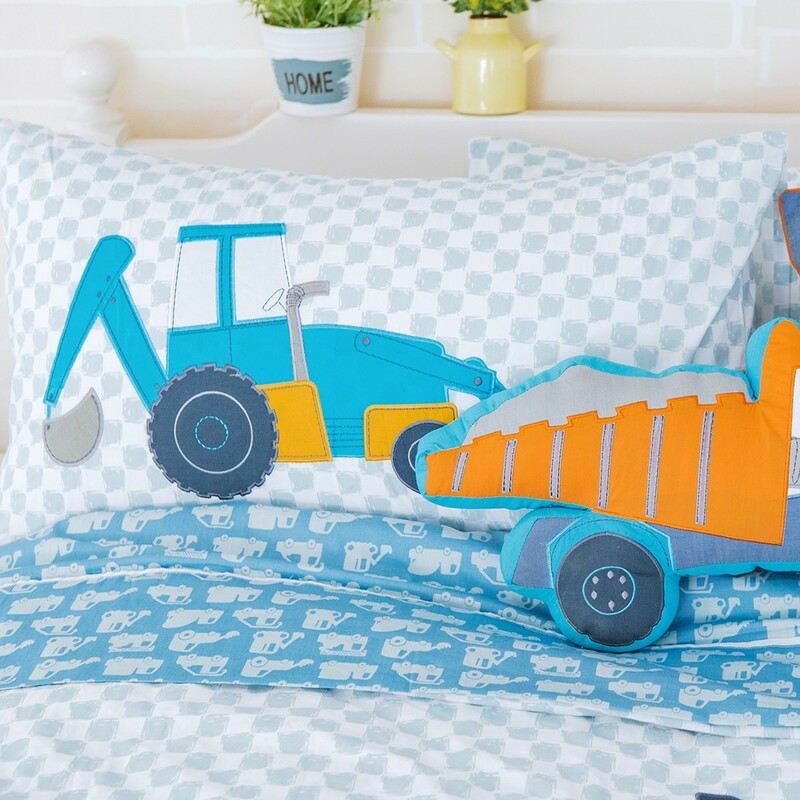 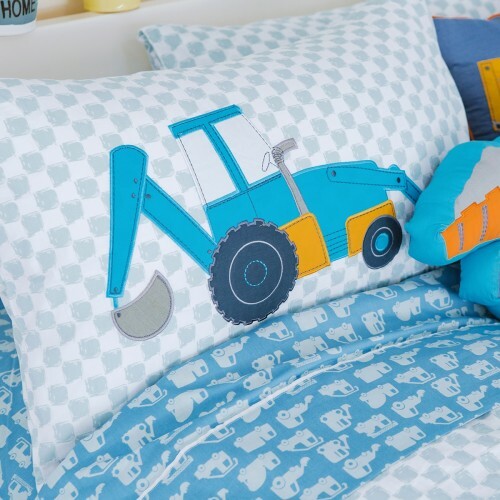 Cool Digger & Tractor bedding. 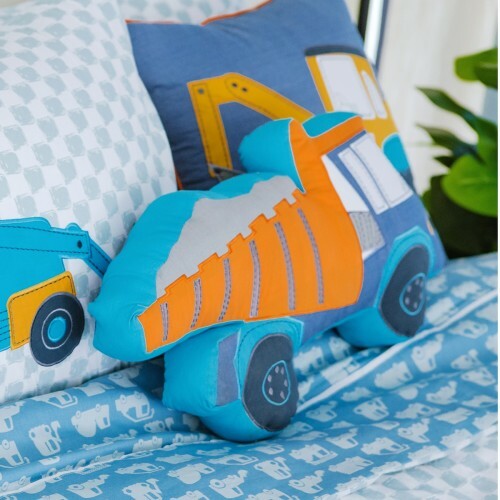 Great for little boy's bedroom. 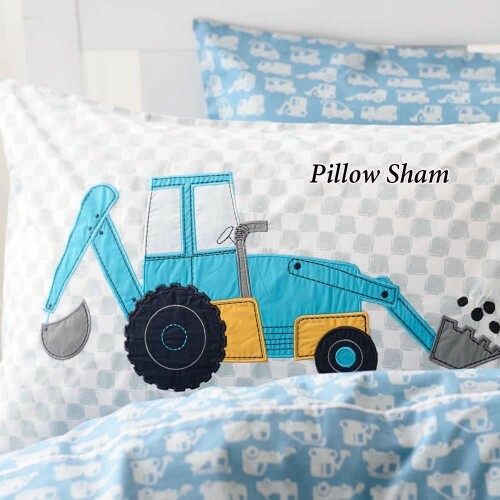 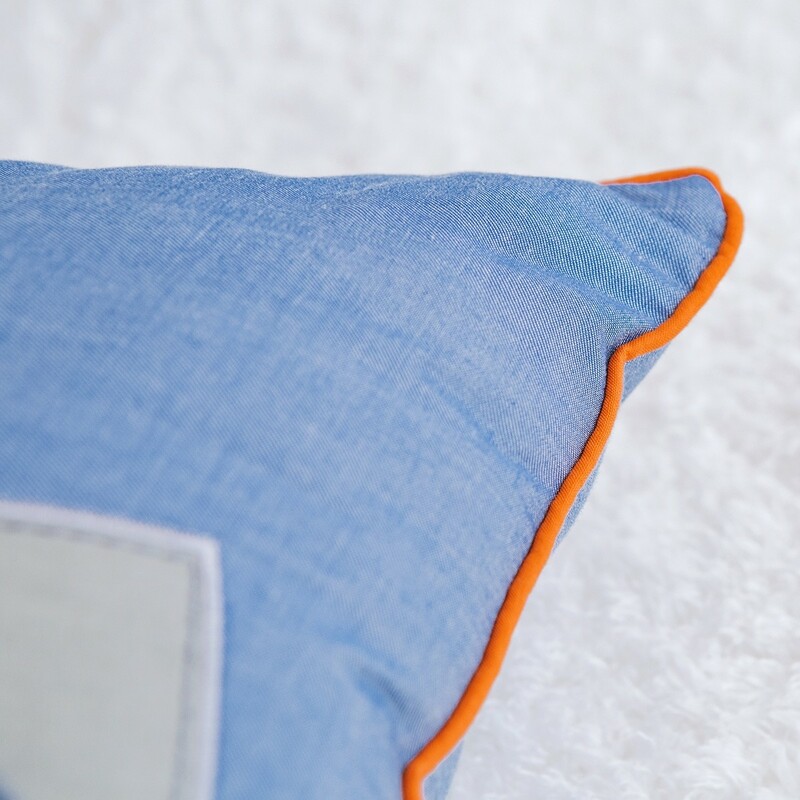 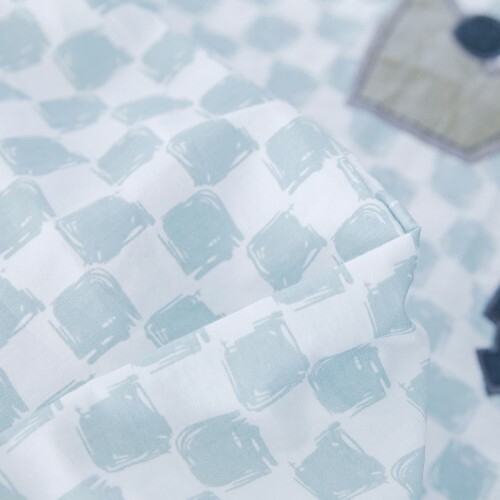 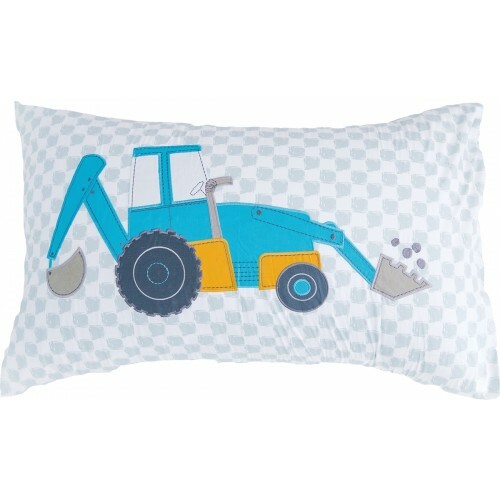 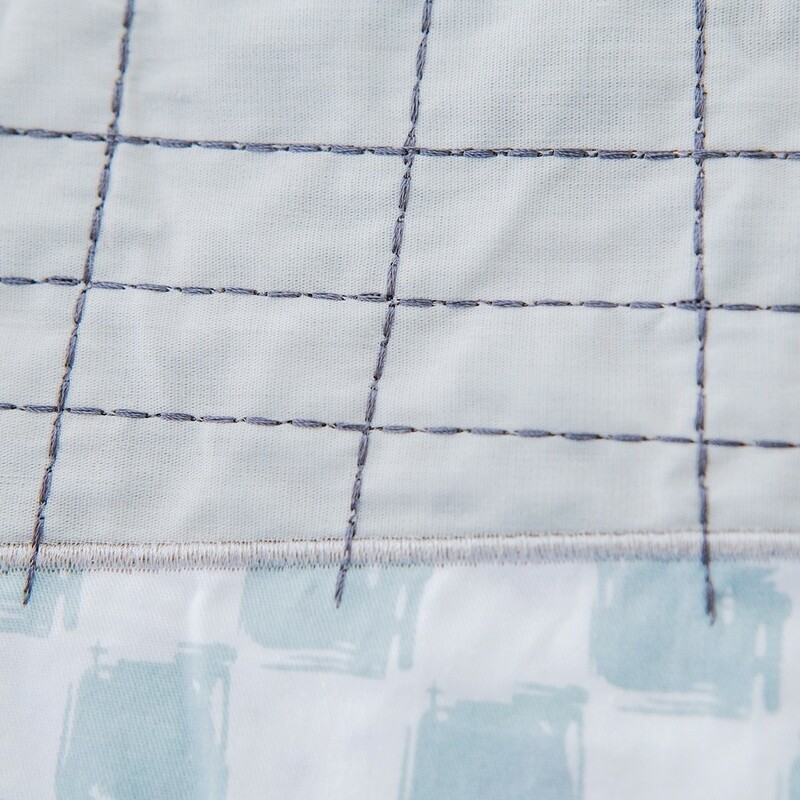 Pillow sham has a backhoe applique pattern. 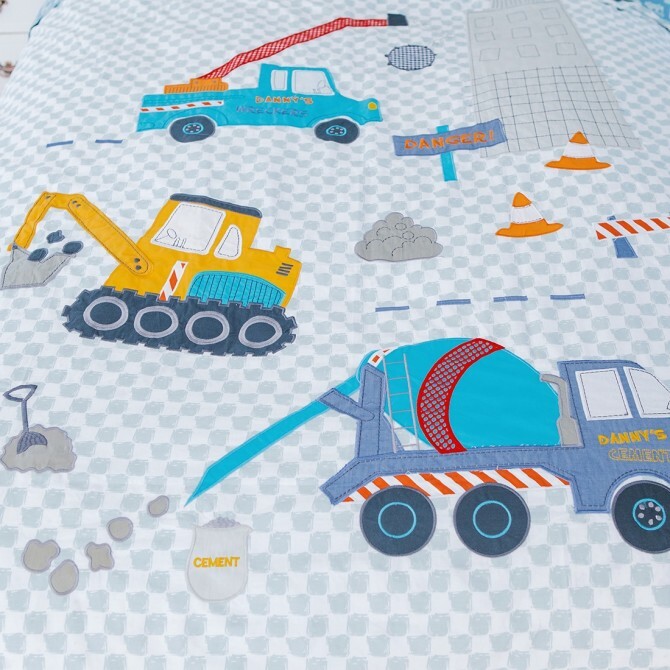 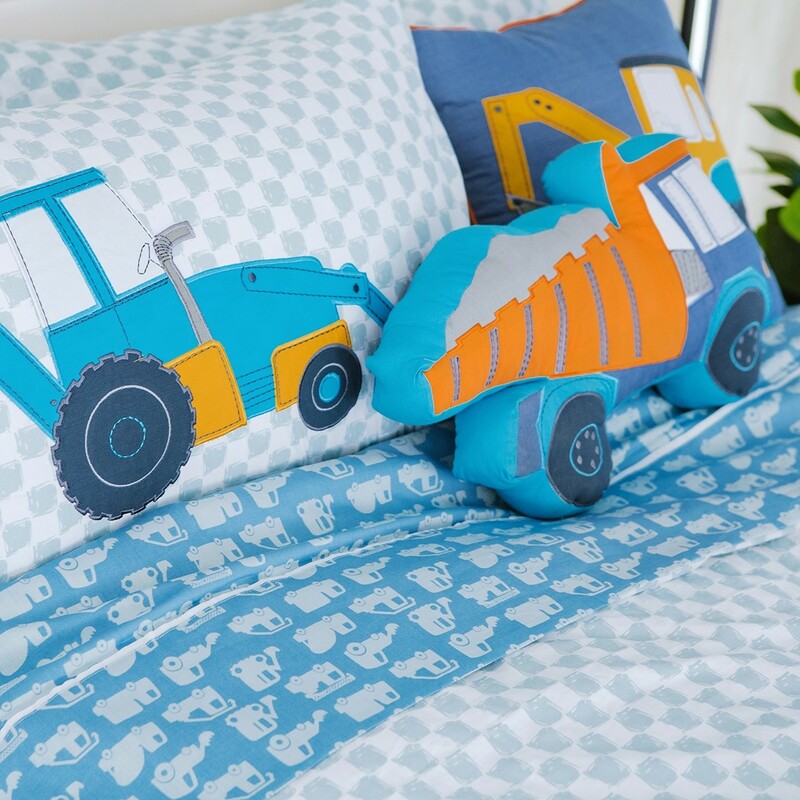 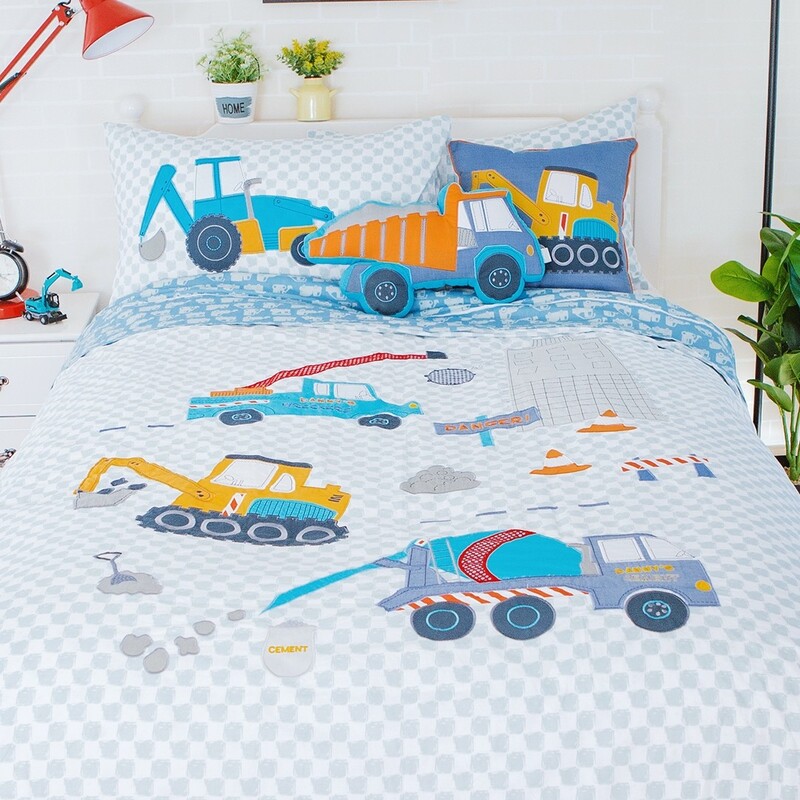 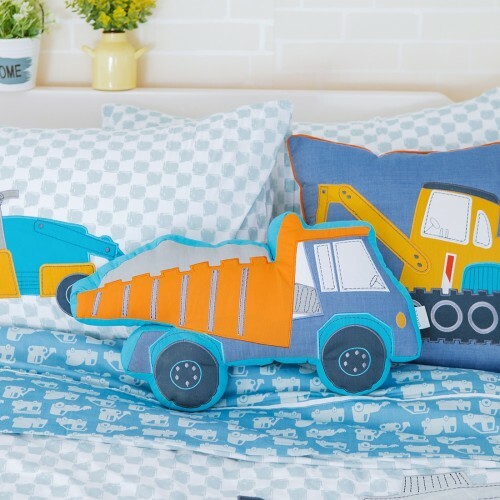 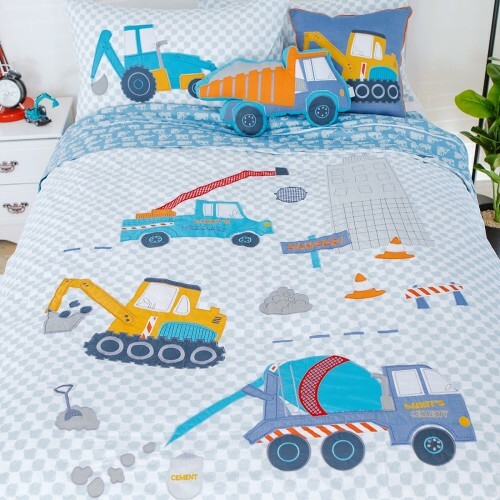 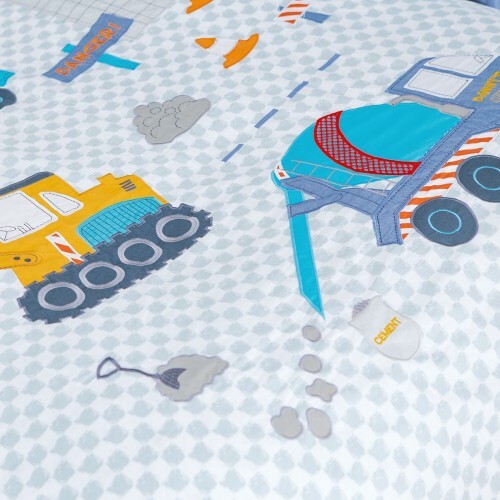 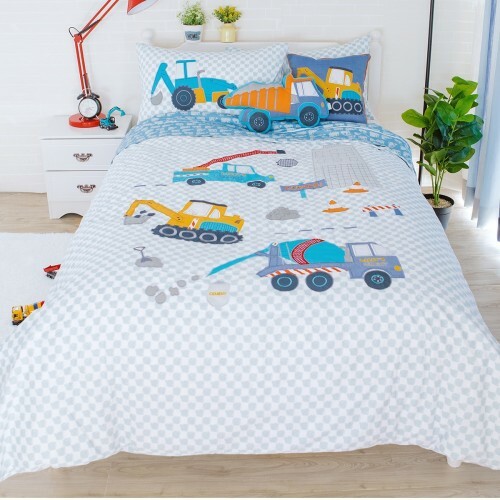 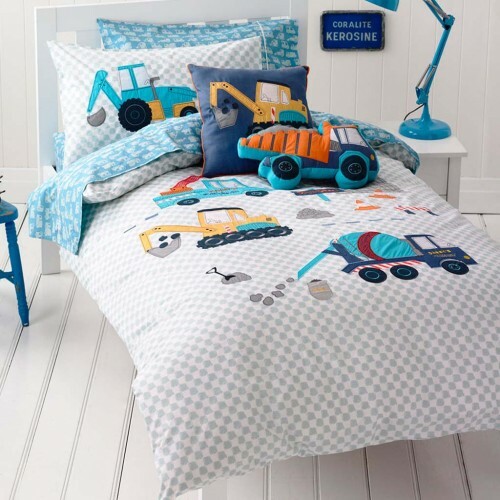 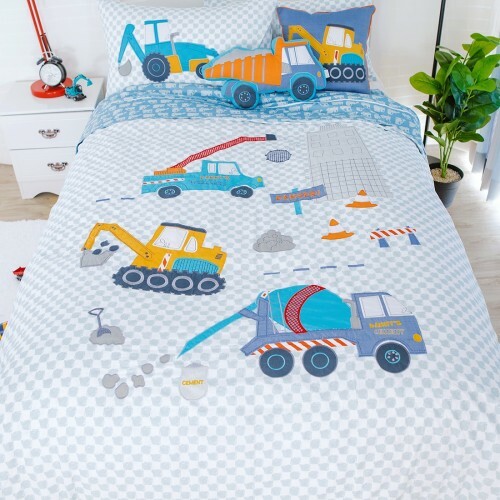 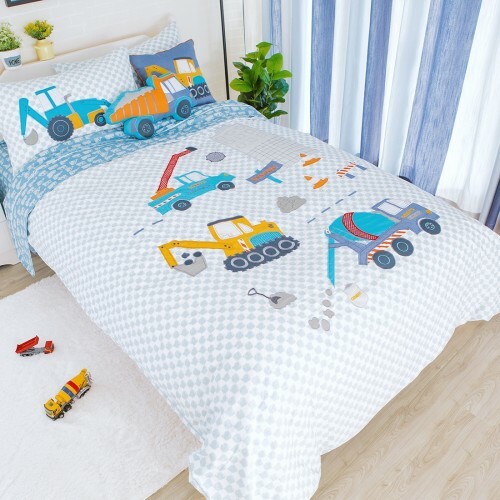 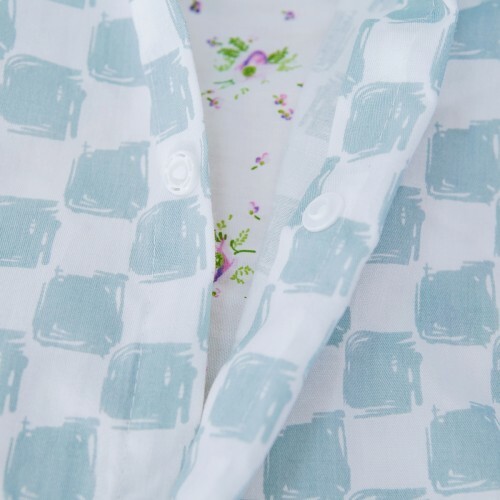 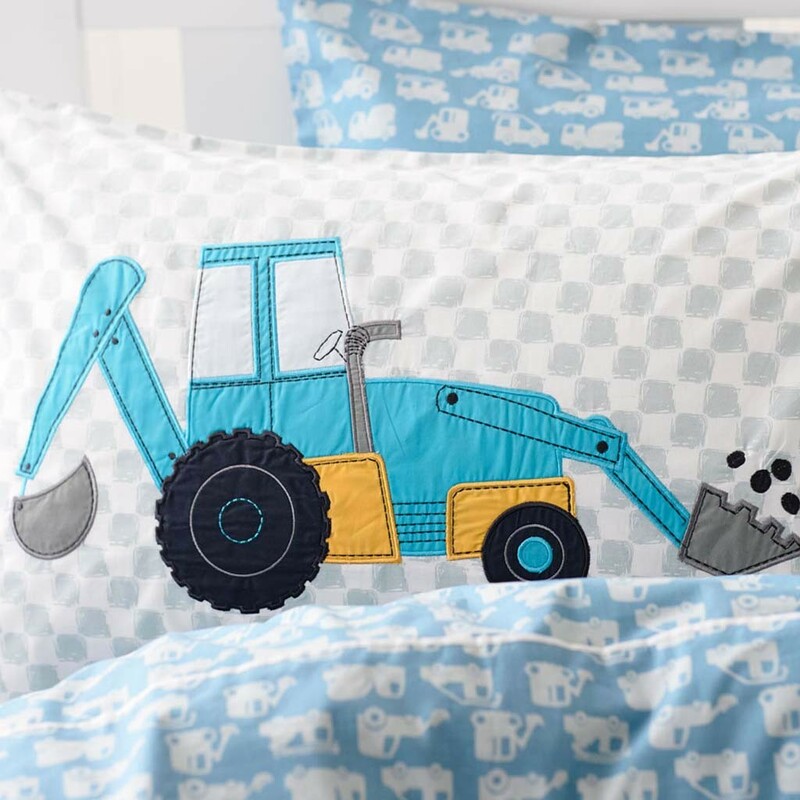 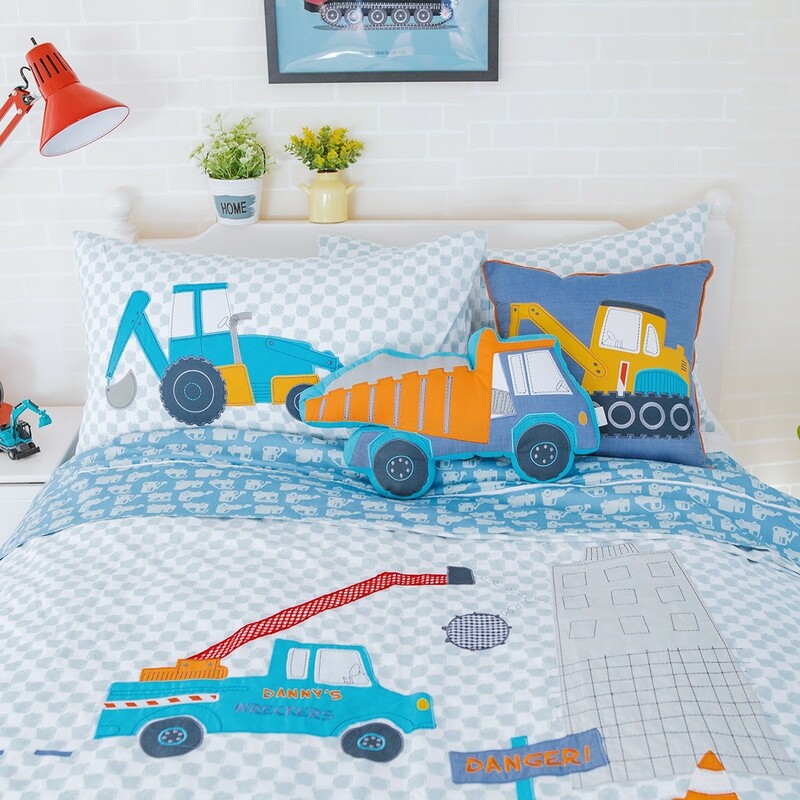 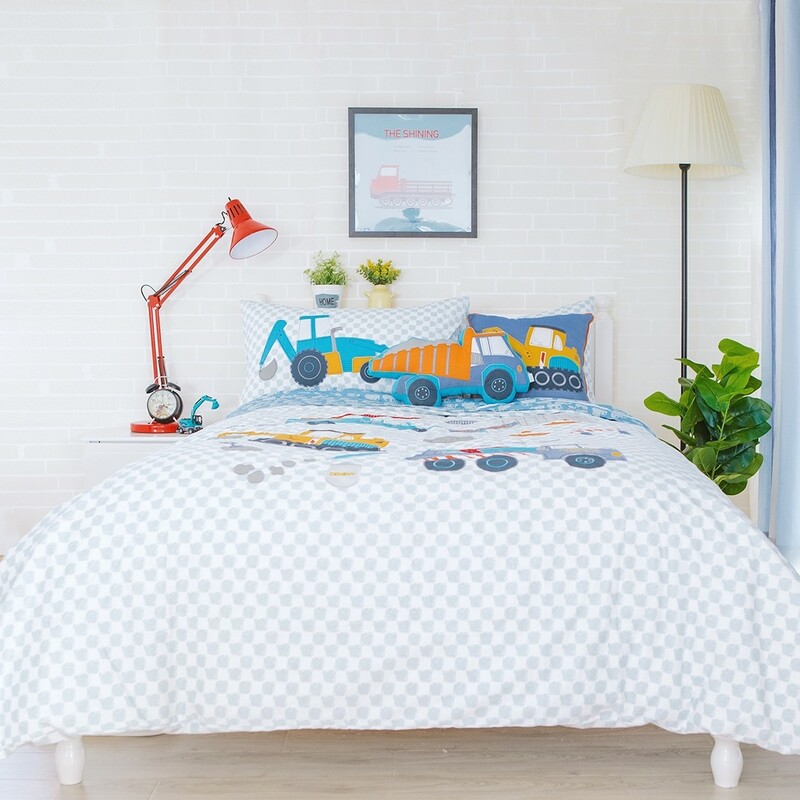 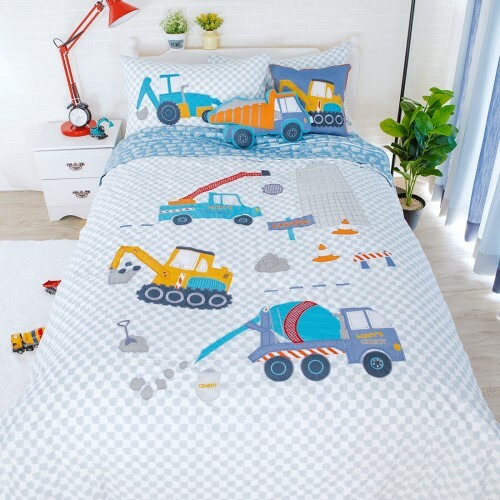 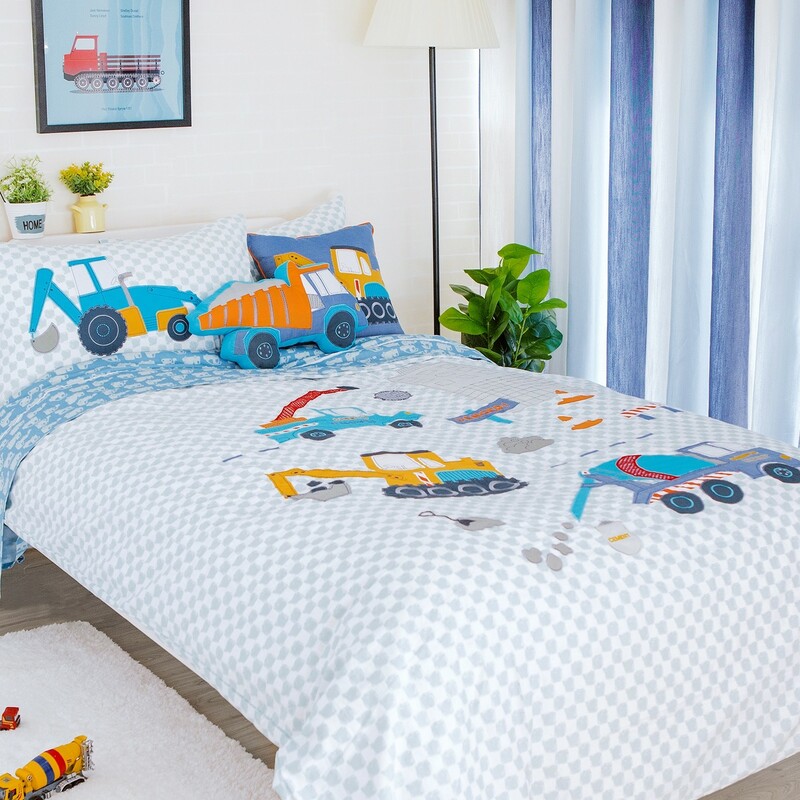 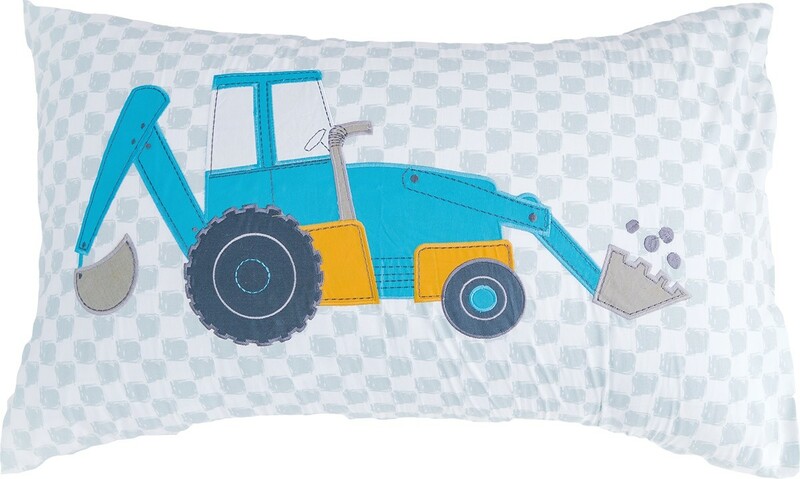 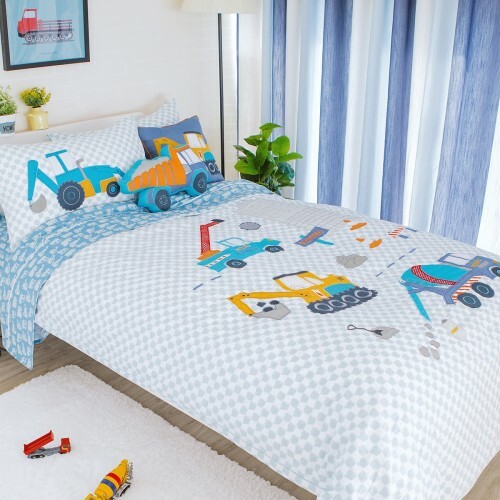 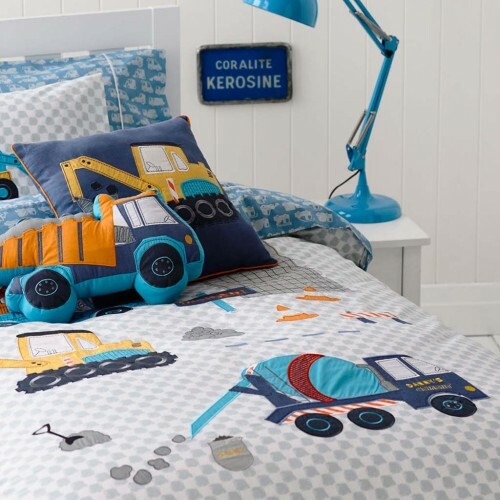 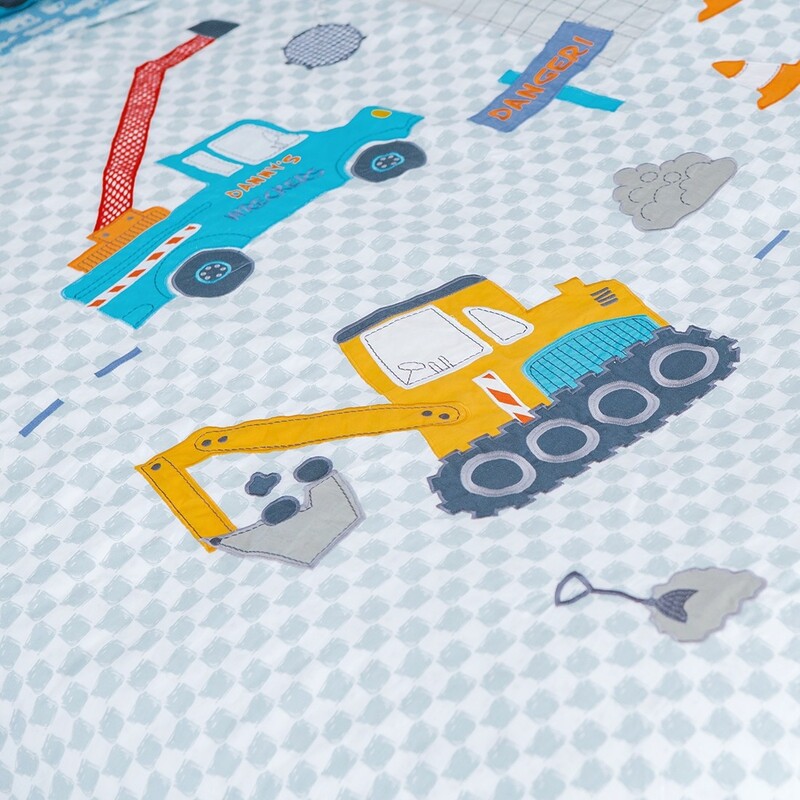 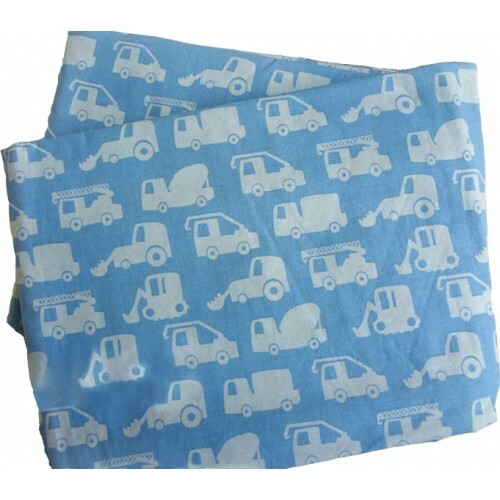 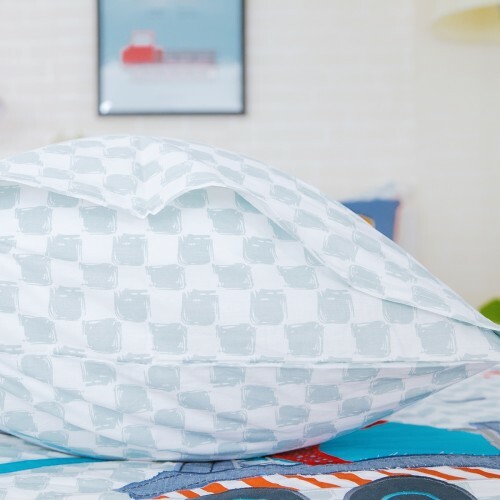 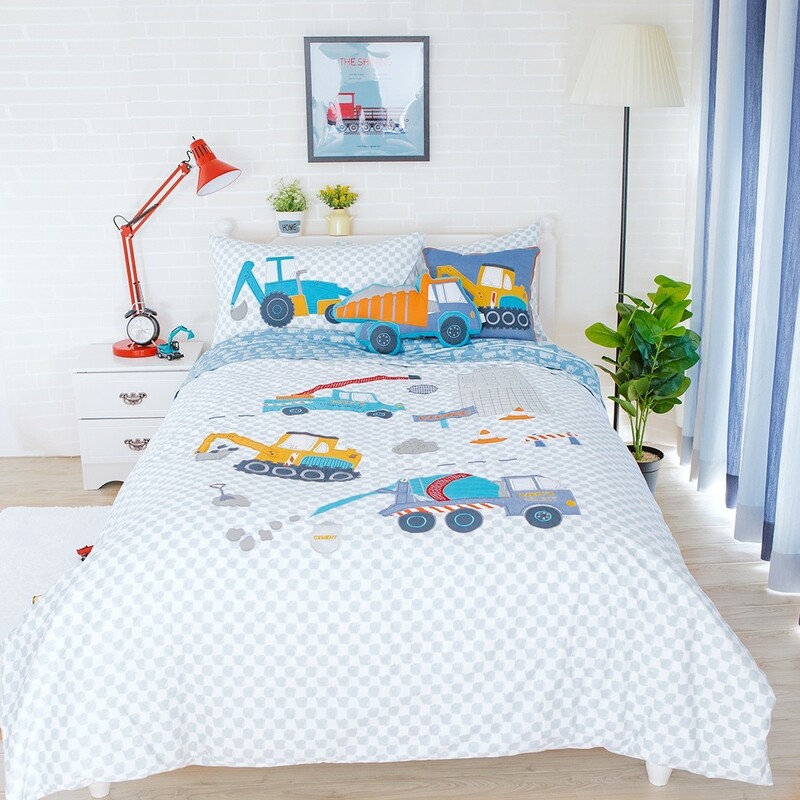 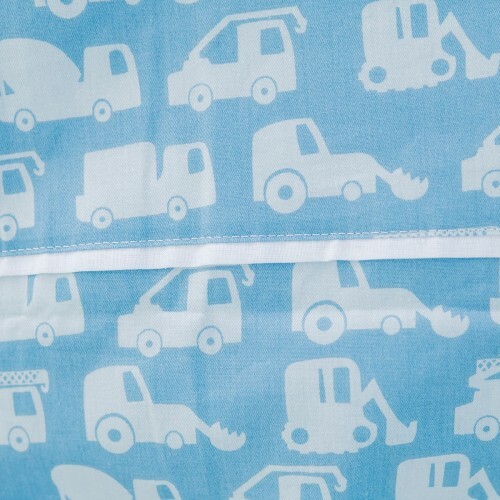 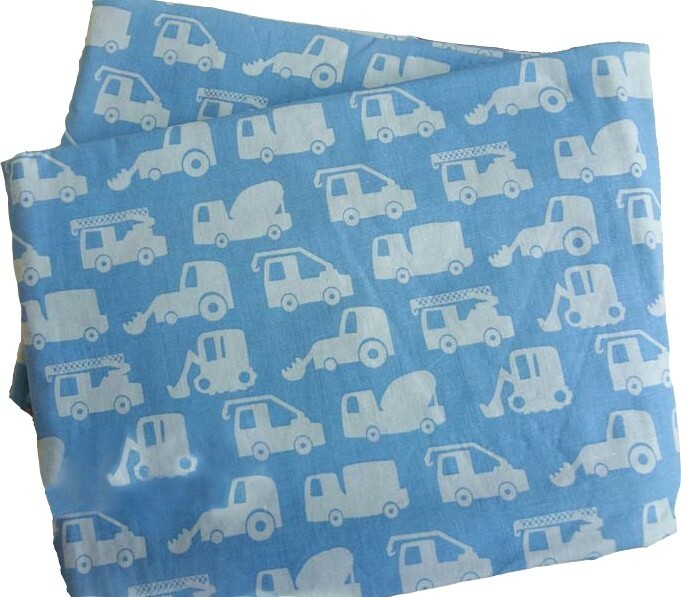 Duvet cover is decorated with a crane, cement mixer, and digger. 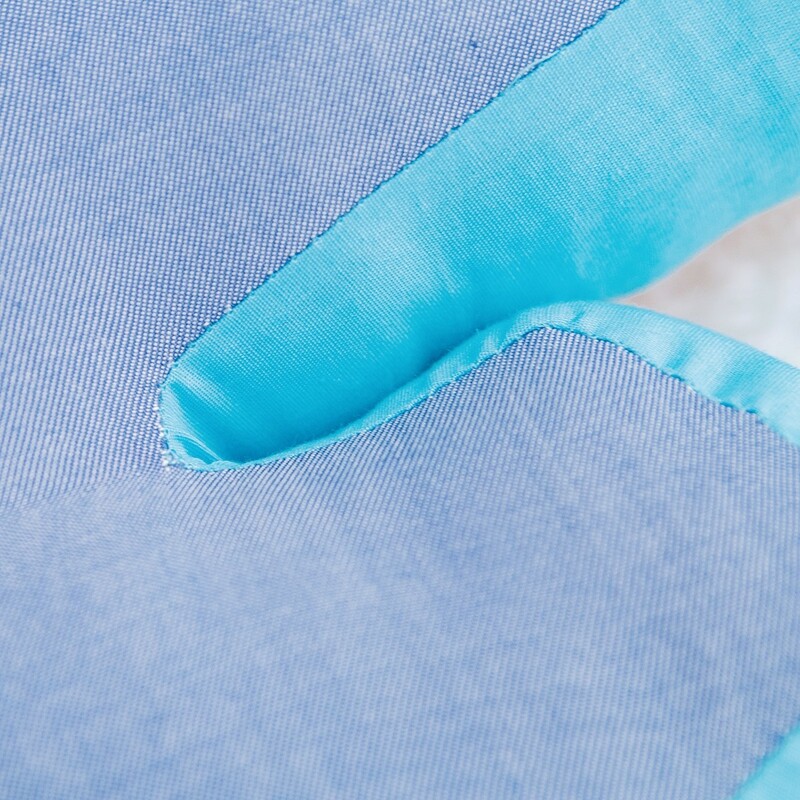 If your mattress is higher than 14", please do not purchase the fitted sheet without contacting us first. 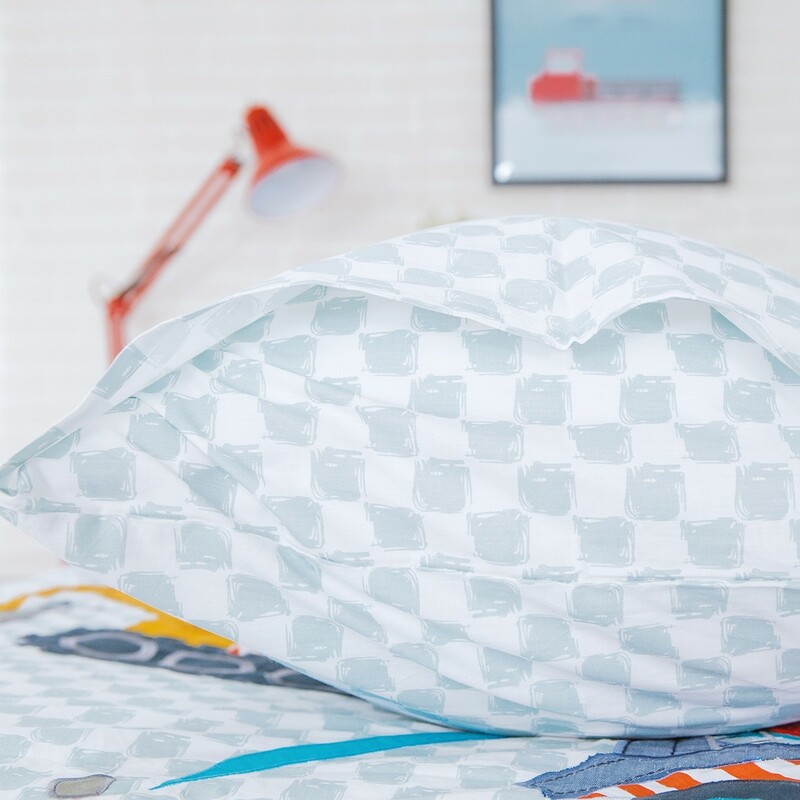 When you select the twin set, you will receive the twin duvet cover and one sham. When you select the full set, you will receive the full duvet cover and one sham. 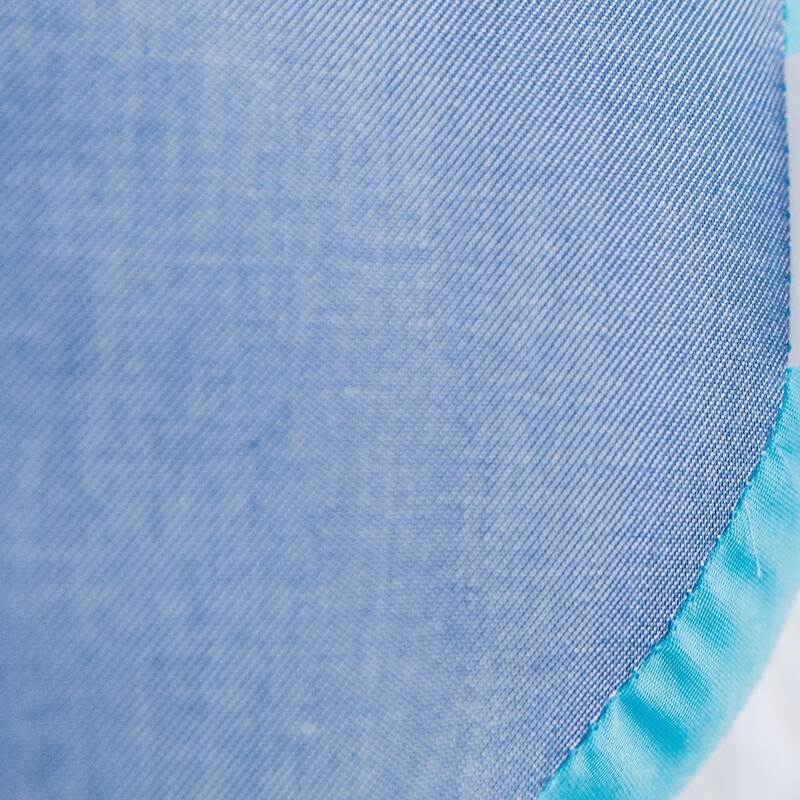 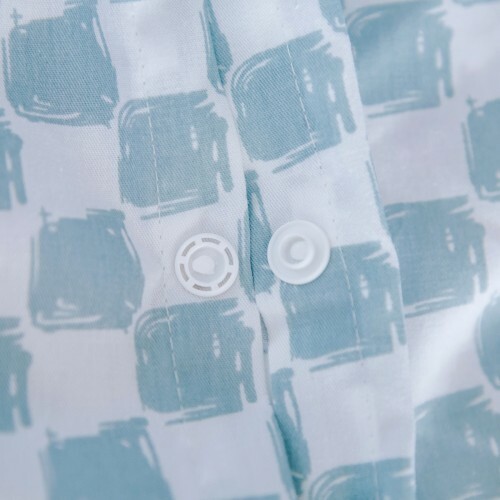 When you select the twin fitted sheet, you will receive one twin fitted sheet without the duvet cover. 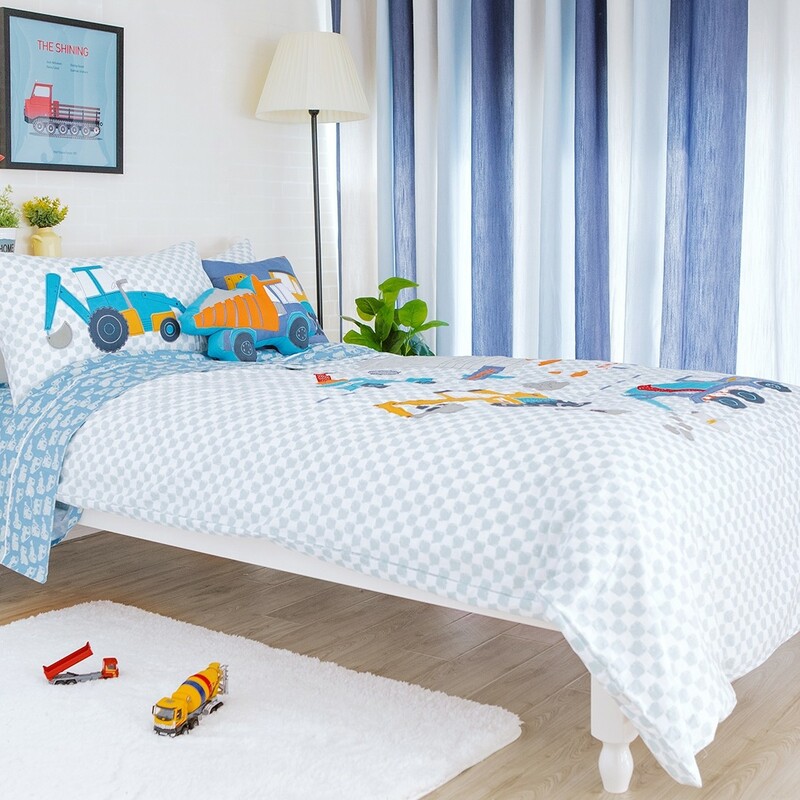 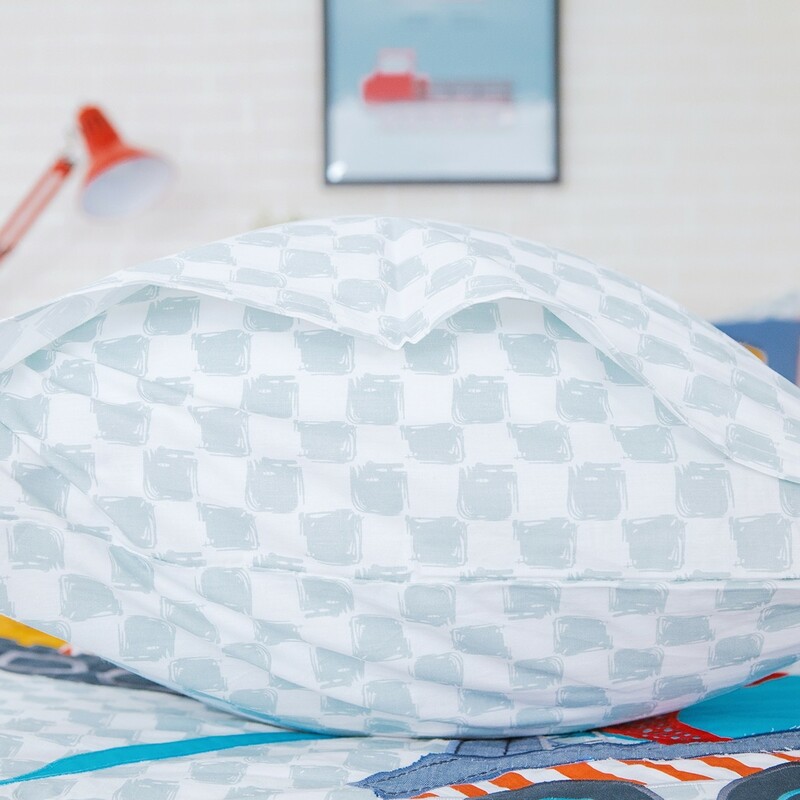 When you select the twin flat sheet, you will receive one twin flat sheet without the duvet cover. 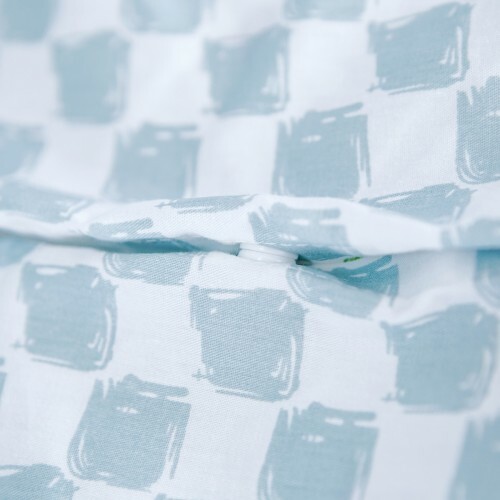 When you select the full fitted sheet, you will receive one full fitted sheet without the duvet cover. When you select the full flat sheet, you will receive one full flat sheet without the duvet cover. 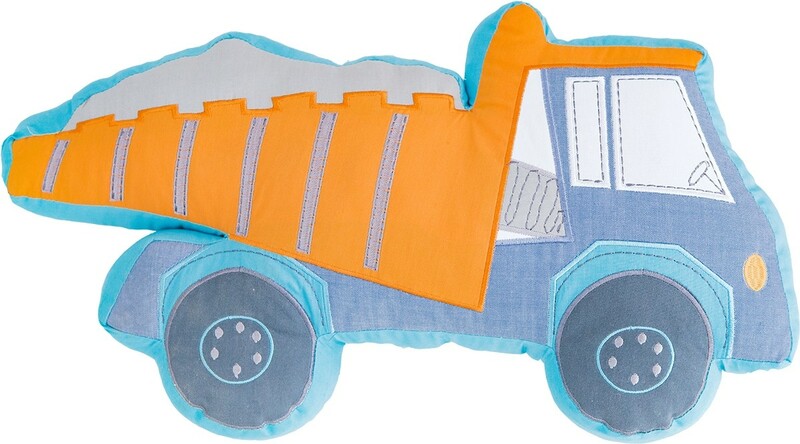 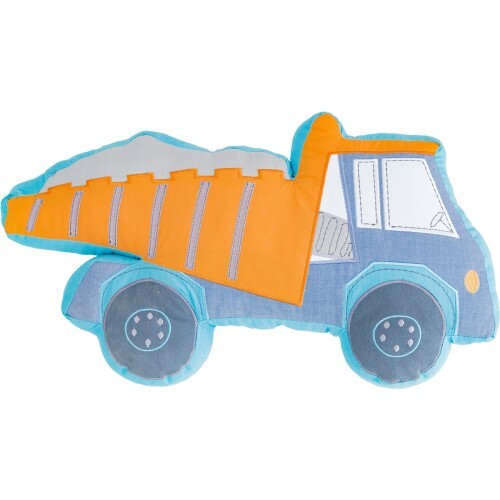 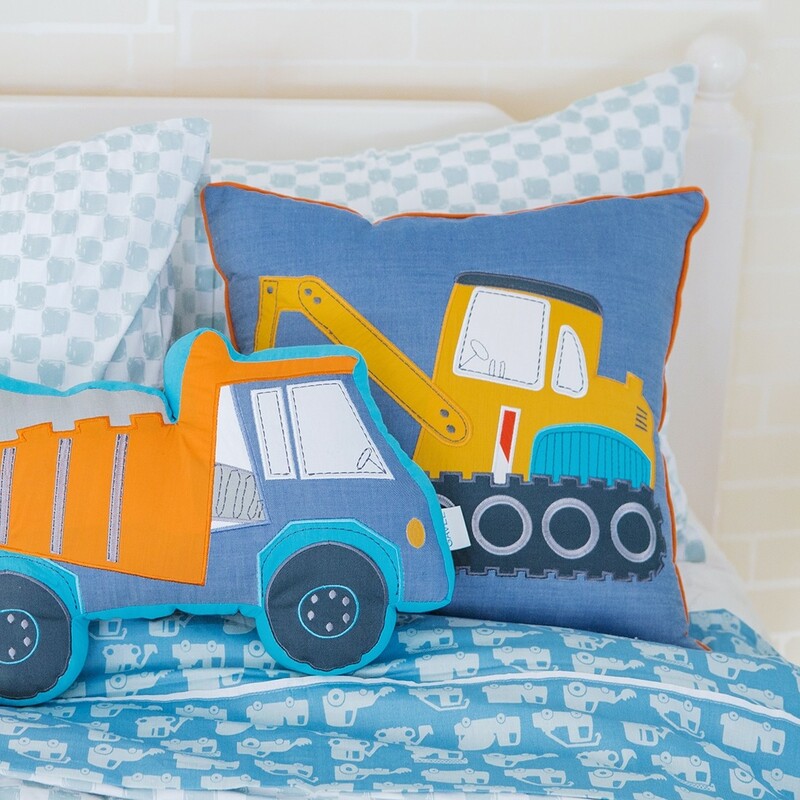 Don't forget the matching Dump Truck 3D Pillow and Digger Pillow (sold separately).